If you want to buy an iPad at the moment, unlike a mobile phone, you have to pay the full retail price of the device and then get yourself a data contract from one of the providers available. These data contracts are on a month to month basis, and iPad users aren’t tied into a lengthy contract, but it seems that UK mobile phone operator Orange are looking to change that as they will be offering subsidized iPads here in the UK with monthly data plans. Orange UK today announced it will offer new purchase options for iPad users, including more affordable prices when purchased with a data service plan, for iPad with Wi-Fi + 3G models in the coming months. iPad allows users to connect with their apps and content in a more intimate, intuitive and fun way than ever before. Users can browse the web, read and send email, enjoy and share photos, watch HD videos, listen to music, play games, read ebooks and much more, all using iPad’s revolutionary Multi-Touch user interface. For more information about iPad please visit www.apple.com/ipad/. 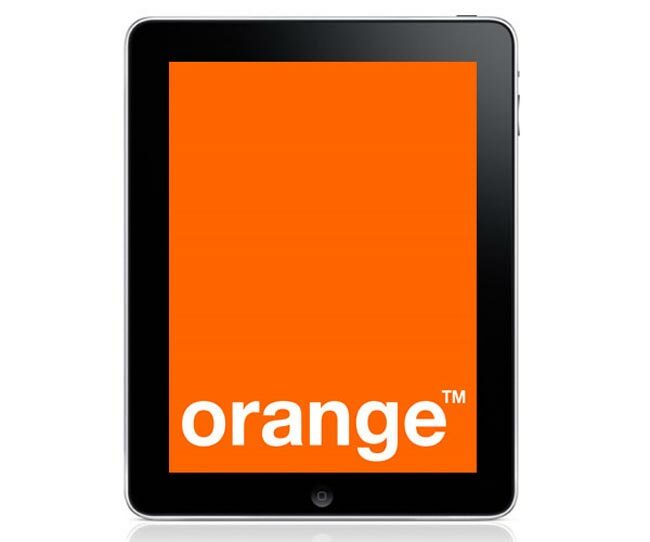 Orange are yet to reveal how much cheaper the iPad will be on one of their monthly data contracts, also they have not as yet released any details on how much the contracts will cost you each month. As soon as we get some more information on the retail price and various plans available we will let you guys know.